Just came back from a great peranakan dinner at aunty Nat's and watched Smurfs. 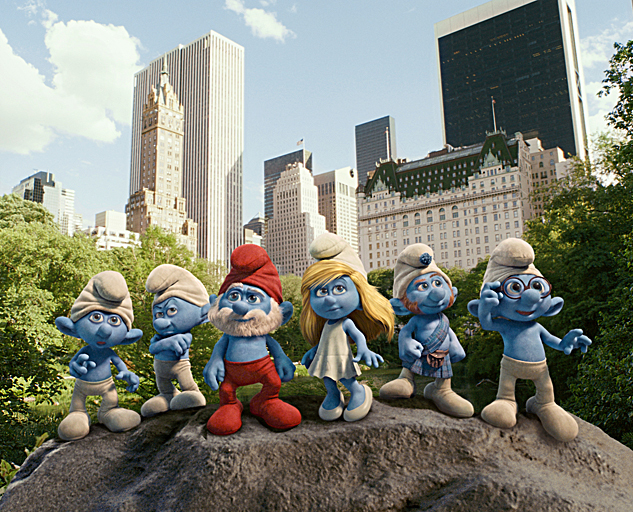 Looks like its going to be a smurfing smurf talks for a while and you will know what I mean if you have watched it. 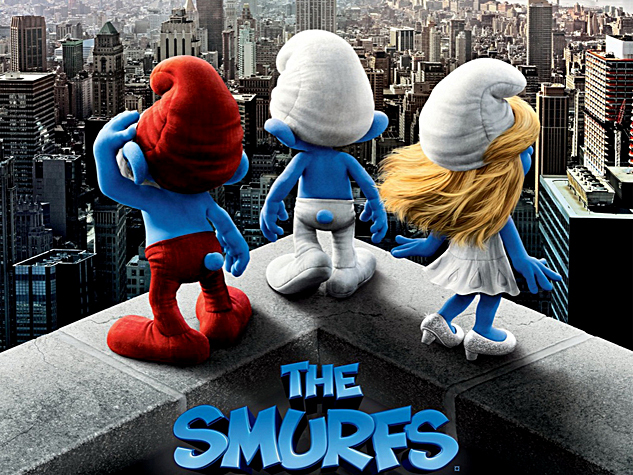 I smurfing smurf the smurf movie. 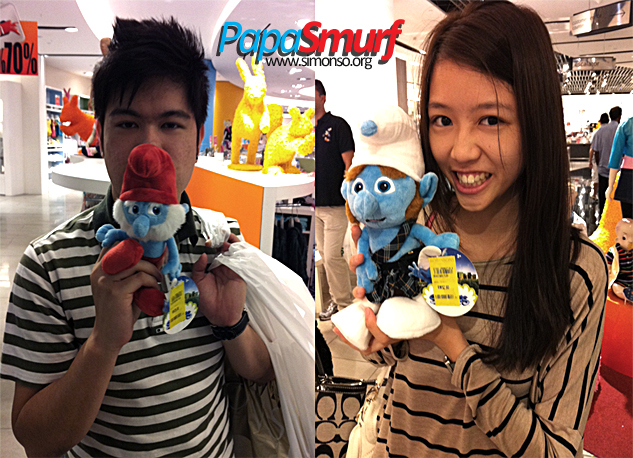 Oh I bought a papaSmurf for the princess so that she can never be naughty while papaSmurf has his starry eyes on her.